Polar Pro Strap works with all Polar heart rate sensors. 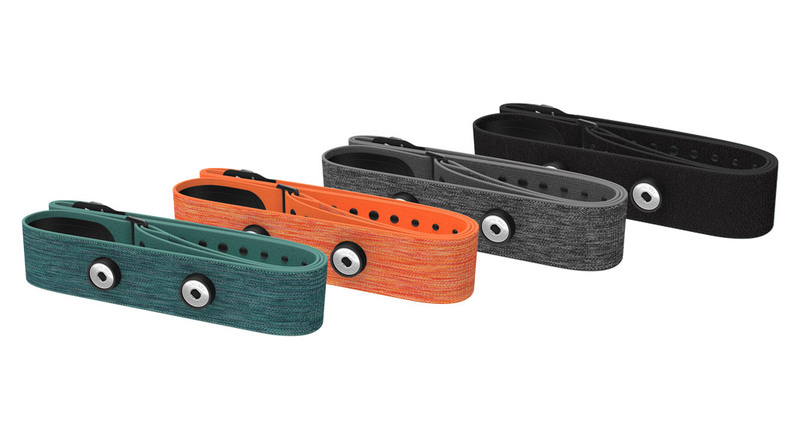 With a soft textile material, slip-preventing silicone dots and a secure buckle, the strap is very comfortable to wear and stays in place even through your most intense workouts. The extra interference-preventing electrodes on the strap make it extremely sensitive to your heart’s electrical signals, providing maximum precision for heart rate readings and eliminating interference. Available in sizes XS-S, M-XXL, and XXXL.